. 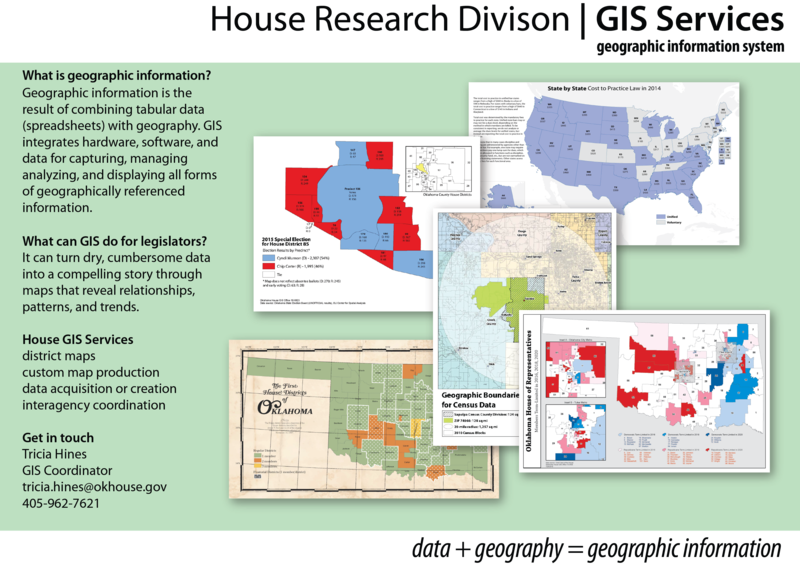 For data and more interactive maps, visit the ArcGIS Online House Mapping Portal. Right click here and click on 'Save target as..' to save this GIS Services document!